Weien Guo came to the Waldorf School of Garden City to expand her mind and further her education. A serious and dedicated student, Weien graduated as the Salutatorian of her class. While Weien excels in math and science (she won 1st place in the American Math Competition two years in a row! ), she is equally gifted in the arts. Not only did Weien consistently produce beautiful Main Lesson books, but she stole the show with her Senior Art Project—meticulously crafted paper cut outs, one of which was an intricate display of memories from the Class of 2017. 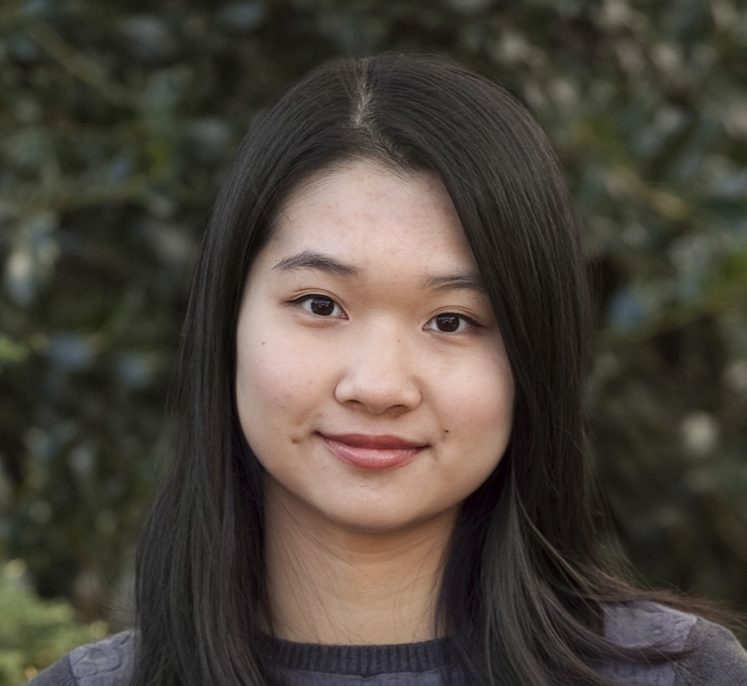 Weien took her talents to the University of Washington where she is studying Engineering.